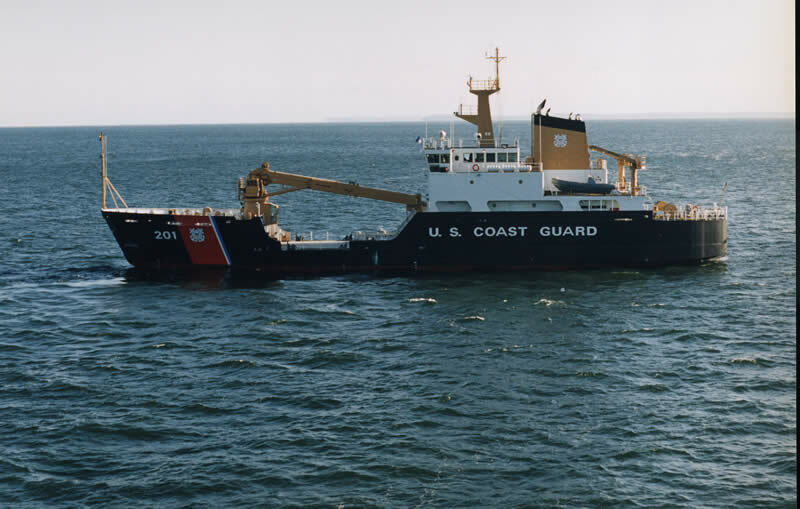 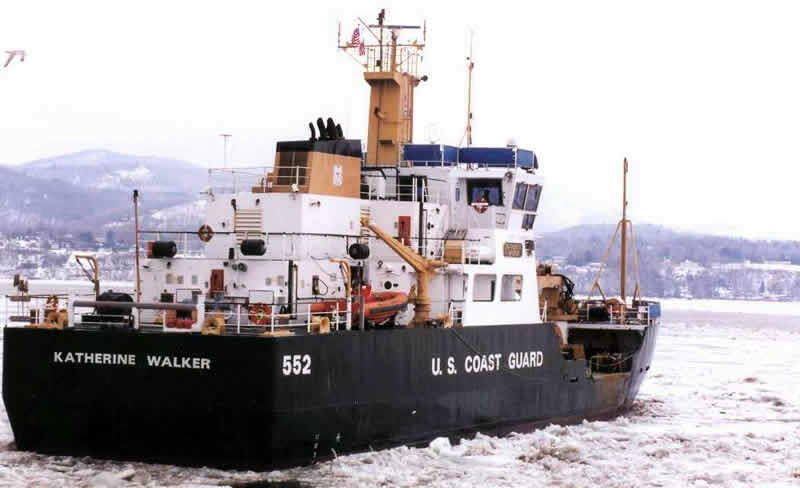 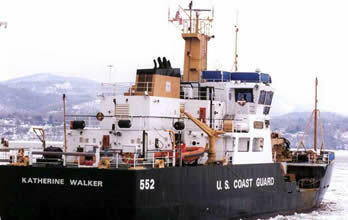 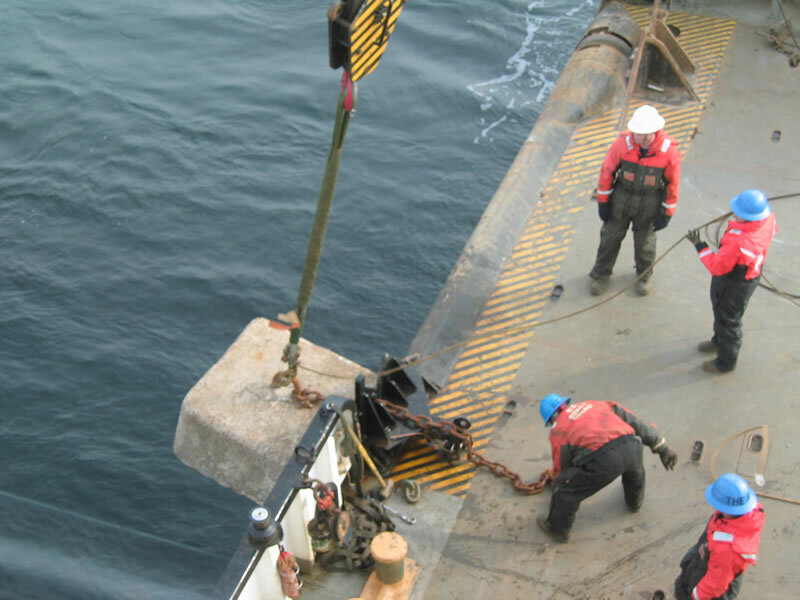 A total of 38 buoy sinkers that range in size from 5,000 to 12,500 pounds will be set in place by the USCG buoy tenders "CGC Katherine Walker" and the "CGC Juniper". 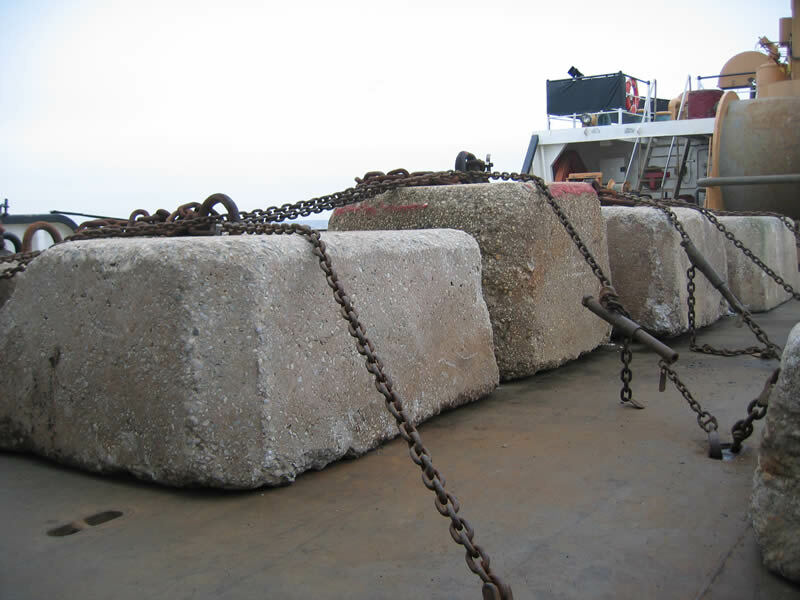 The concrete sinkers, recently taken out of service by the U.S. Coast Guard,will provide an excellent attachment surface for mussels, barnacles, hydroids, anemones, stony coral and other invertebrates, which will quickly cover the structures with a living carpet, providing the base of a productive marine food chain. 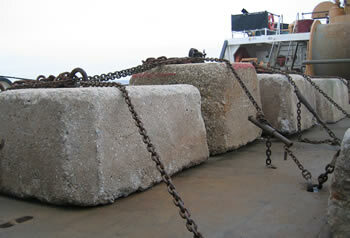 By the summer, sea bass, tautog, scup, triggerfish and summer flounder will colonize the new reef. 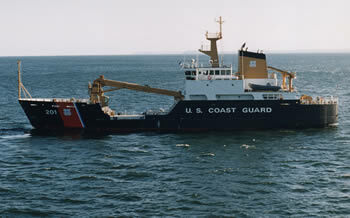 It will then become a favorite target of anglers coming out of Manasquan and Shark River Inlets. 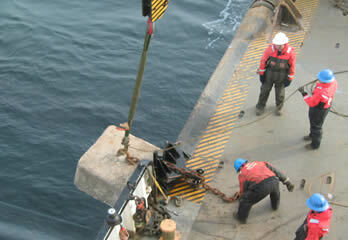 For further information on the bouy sinker deployments contact Hugh Carberry at 609-748-2022.